Recently bought some HDMI cables, and was impressed as to how soon I received the goods. Good service, keep it that way. Go cable-free and keep your house tidy! 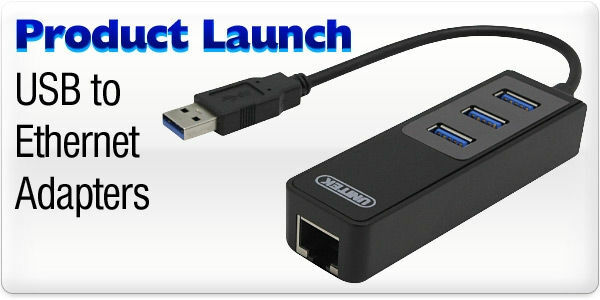 Upgrades your Windows-Based desktop or media PC to work with wireless local networks for internet access, file sharing, gaming and more. This card installs into the PCI-E slot on your computer's motherboard. It's not hard to plug a PCI card into a computer and upgrade its capabilities, so why languish in the dark ages with a tangle of ethernet cabling when you can do all your gaming and HD video streaming wirelessly? 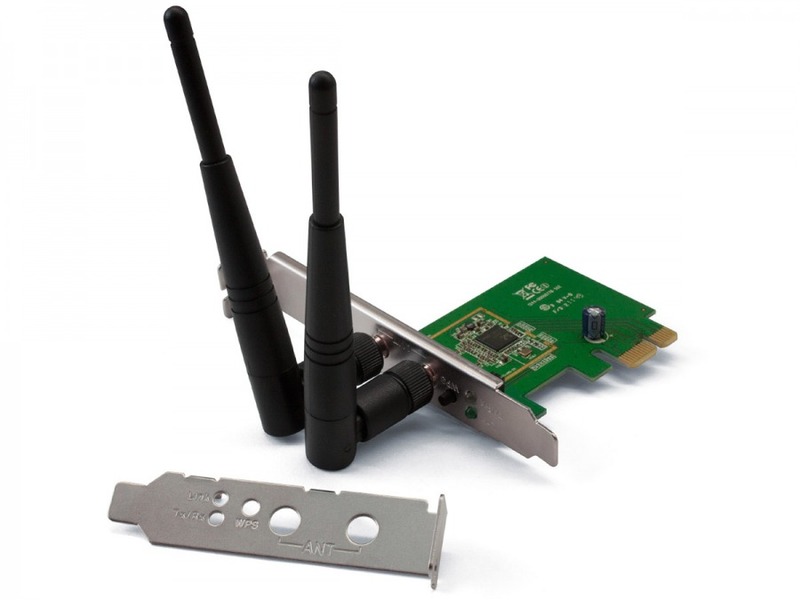 This PCI Express Wireless Network Card does away with RJ45 ethernet plugs and instead has dual antennas for 300Mbps bandwidth on the 802.11b/g/n standard. The only requirements are a Windows-based PC build in an ATX or M-ATX case (laptops are no good). It supports all major Windows versions from XP to 8, and includes a driver disc in case you need it. Installation is very easy even for beginners, but if this is your first time inside your computer case please be sure you're grounded and you don't touch anything sensitive! Note: The included antennas are designed to be used simultaneously for a single network.